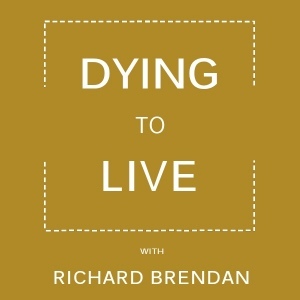 Richard Brendan interviews author, speaker, interviewer, consultant and presenter Anita Moorjani. Anita will share her story and insights regarding her journey from cancer, to near death, to true healing. Learn about her book, Dying To Be Me, and so much more about her important work in the world.